Several of you want to find an easy way to read about our sweet Kyle’s life from day 1. Hopefully you can find what you need here. Feel free to read through the story in chronological order through the links provided below – or take the shortened version by way of this video here. Thank you for taking an interest in my little boy. By doing so, you are in a sense extending his life by creating a new memory. Our God did some amazing things when He gave us our baby. I’ll do whatever I can to make sure He isn’t forgotten and continues to have an impact around the world. As you read through his story, feel free to contact me and let me know how it’s impacted you.  You can leave a public comment here on this post, or send me a private email at kimzkitchen at gmail dot com (no spaces and a dot for the “dot”) 🙂 I don’t respond to every email, but I do personally read all of them. Several friends I know only through the other side of their computer screens have shared their own personal stories with me. I do pray for each of them. Thanks for stopping by. And thanks for taking a moment – or a few – to learn a little bit about my Kyle Nathaniel. Week 15 – We’re choosing to celebrate. We get another day it seems. It’s time to meet your sisters, Little One. What if we can’t handle this? Week 23 – It’s a…. Talking to littles about infant loss. My Last Letter to Kyle. And a gift for You.